This was for pranayama reasons, and also lung health. 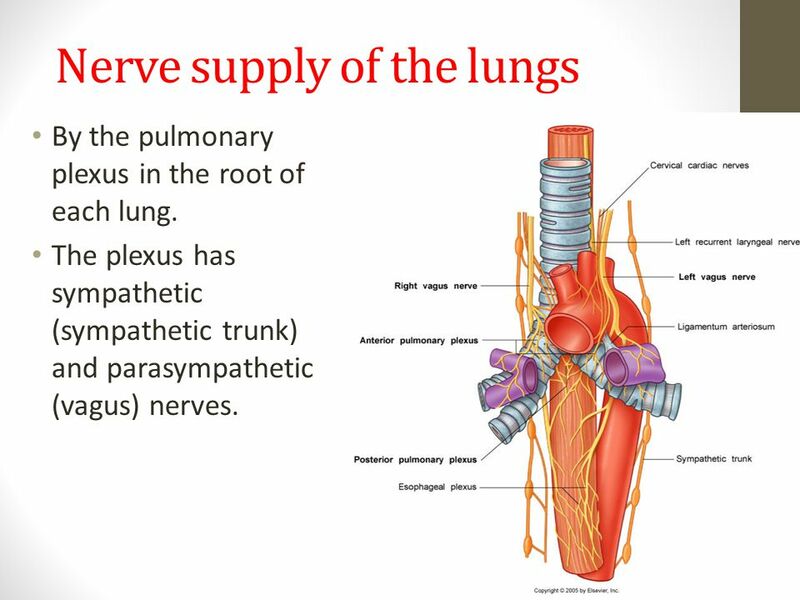 There are networks of nerves in the front and in the back of the lungs. And, as we know, nerve impulses carry messages to and from other parts of our physiological being. To build up nerve health is also to build up our nervous system so that we are then able to decrease, without any effort, our over-sensitivity, and in this way we can become calmer and more balanced. Dr Swami Gitananda taught the use of hand placement on the front, sides, and back of the chest. from here, he introduced hand mudras for the upper, mid and lower lobes, and also for the Complete Breath. All of this is very profound. I learnt all of the hand positions and mudras with the breathing practices and diligently practised them. It all taught me the power of deep breathing. How it definitely gives one more physical energy, more mental energy, as well as the transformative power on one's consciousness and prana levels too. quite a few years later, the same ashram added hand mudras for breathing, using the three lobe areas: lower, mid, upper. 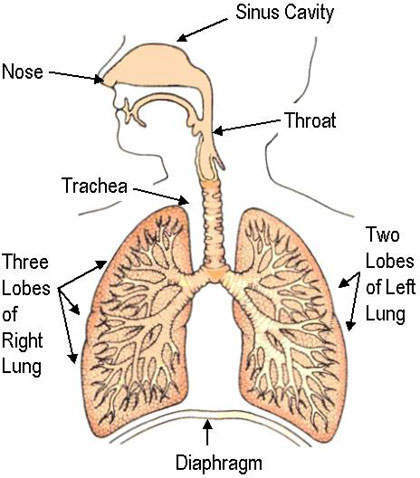 The thing is, our lungs are not just flat "things", they have depth and width, lots of tubes for the air to move in. They are complex, and I do not feel that, except for Swami Gitananda, and now Dr Ananda, his son (successor, at Ananda Ashram, Pondicherry) , that this has been properly understood. pull the abdominals in slowly, as the lungs deflate, as we exhale. Our lungs don't go up to the shoulders, but, in order to get the breath up into the top peaks of the lungs, this is a good visualisation to use. This technique also leads nicely into adding ujjayi.